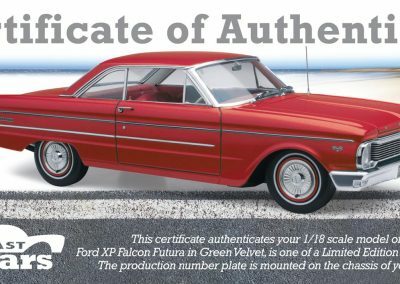 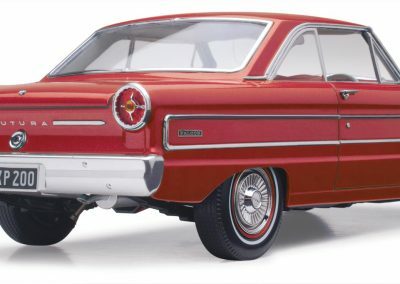 Introduced in March 1965, the XP Falcon was the last face-lift of the original Falcon and featured an aggressive, squared off look to the front end and more solid styling overall. 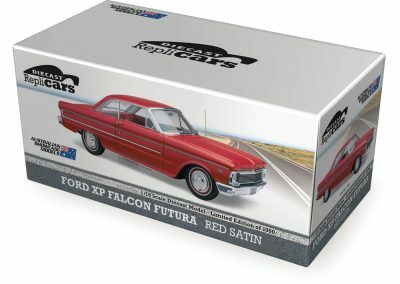 Ford were determined to finally produce a Falcon, suited to Australian conditions. 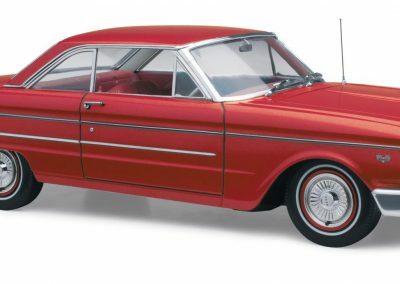 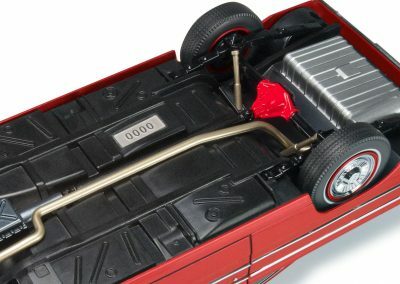 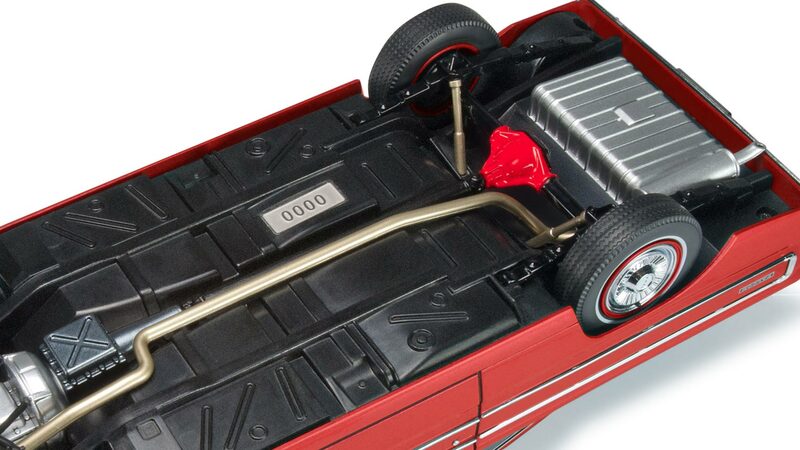 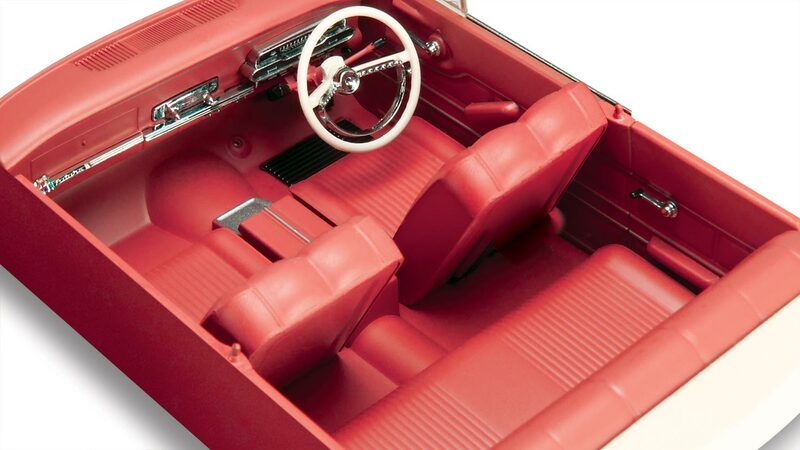 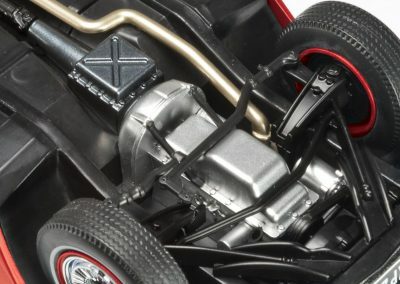 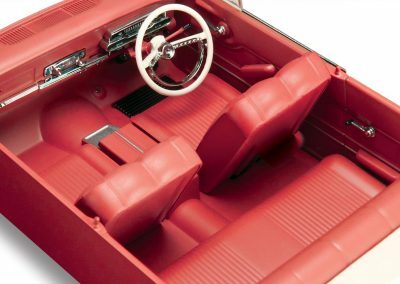 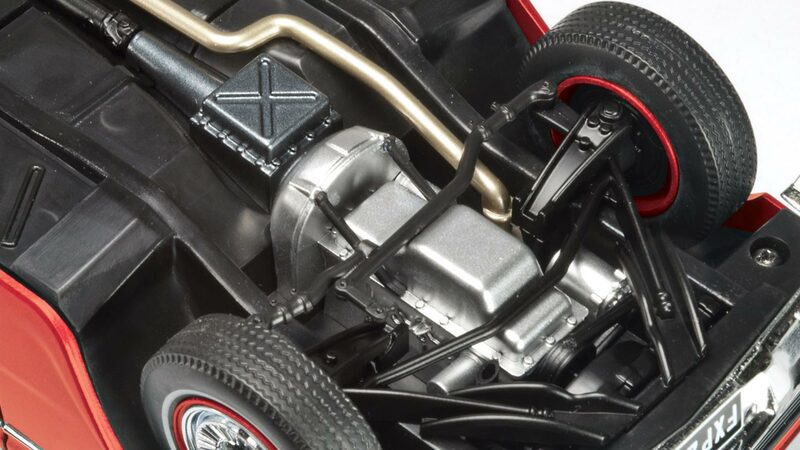 It won Wheels Magazine’s “Car of the Year” award in 1965.